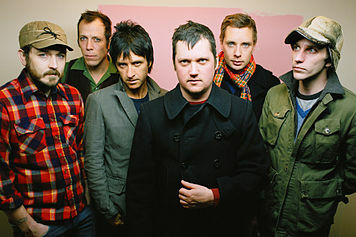 Good news for people who love Modest Mouse; bad news for people living in most places around the world who love Modest Mouse. On the band's upcoming tour, they'll only be hitting up four cities (and that includes the Sasquatch! Festival in Washington)--and they're all in the northwestern United States, so don't expect them to be in New York City any time soon.